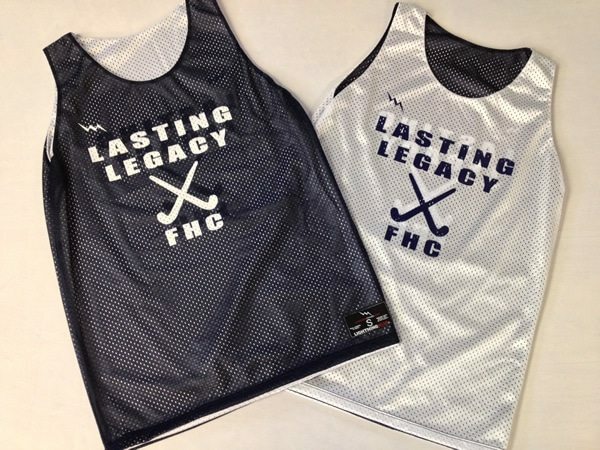 Check out the black field hockey jerseys going north to the Lincoln Sudbury team. 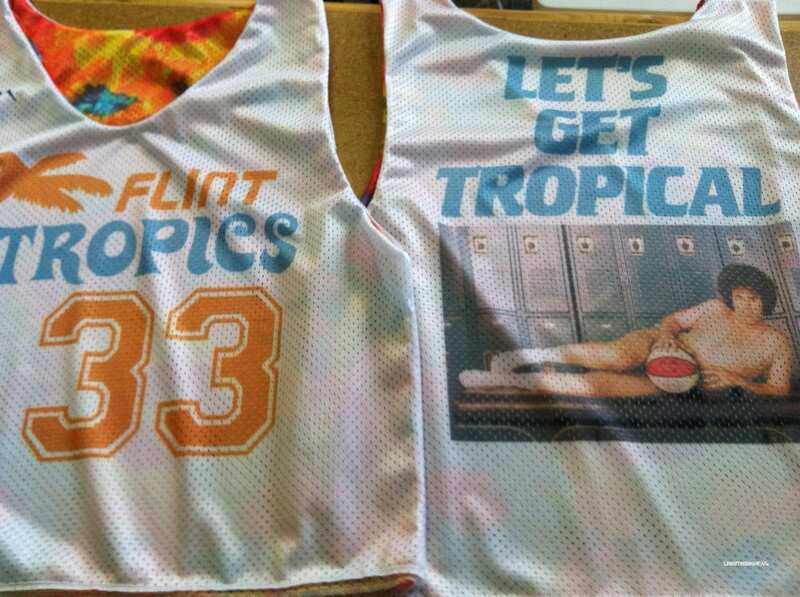 Some special pinnies for some special ladies. 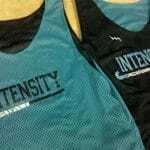 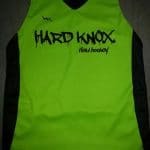 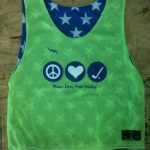 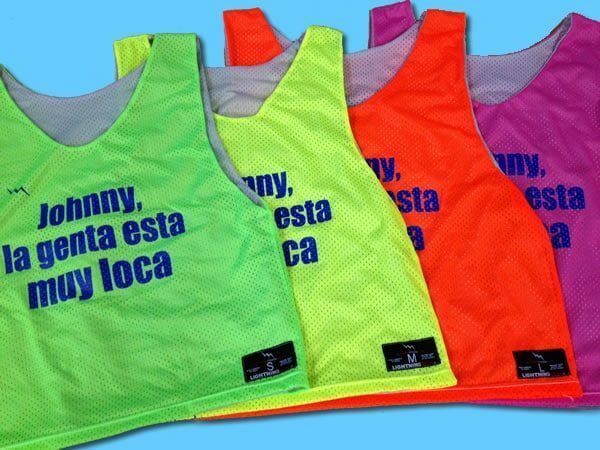 We make custom field hockey pinnies in the most color combinations and styles on the internet. 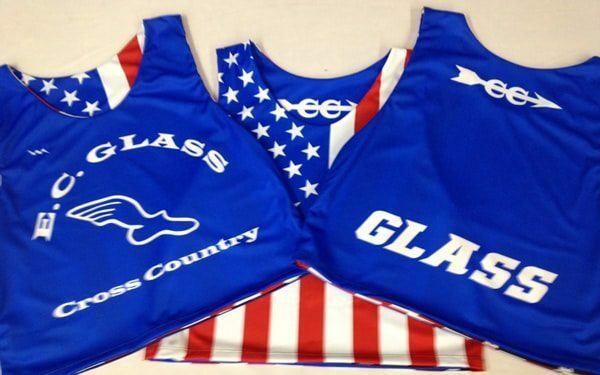 The gals on this team went with the mens lacrosse pinnie style. 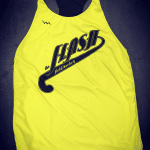 Other styles that are popular include the womens racerback. 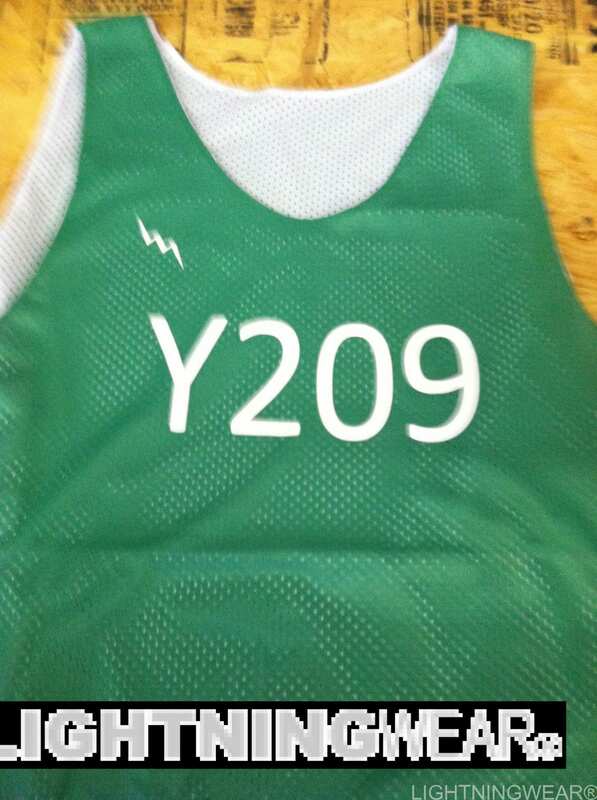 They added names and numbers to the back of the reversible jerseys. 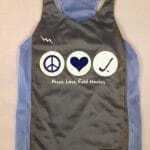 Thanks for the reorder.